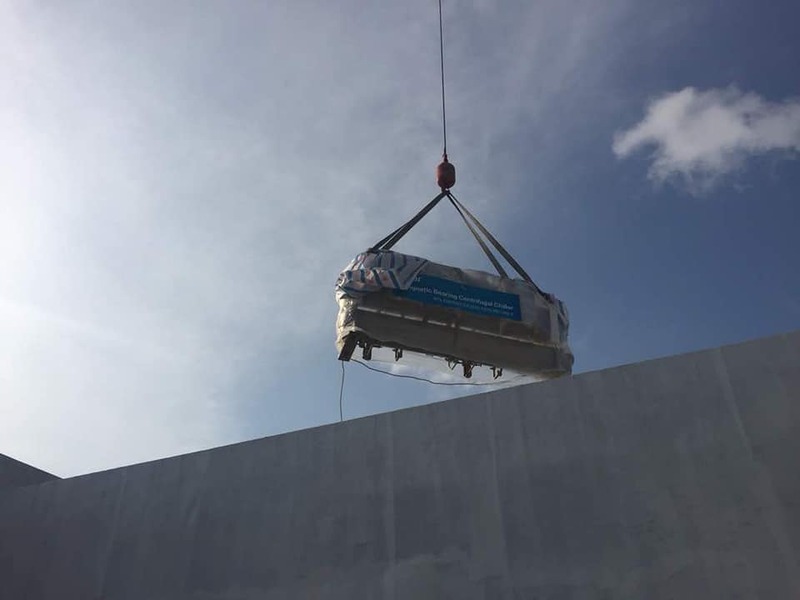 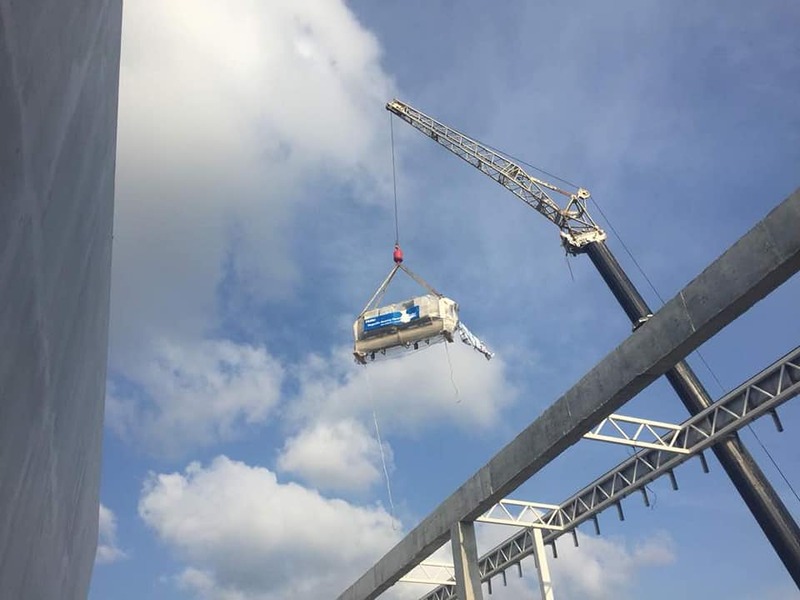 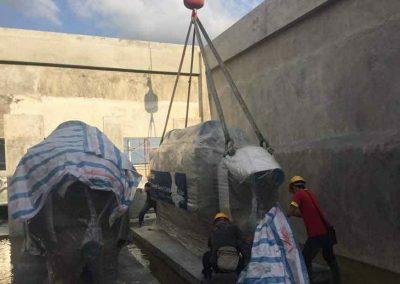 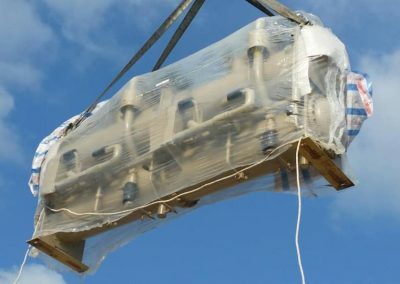 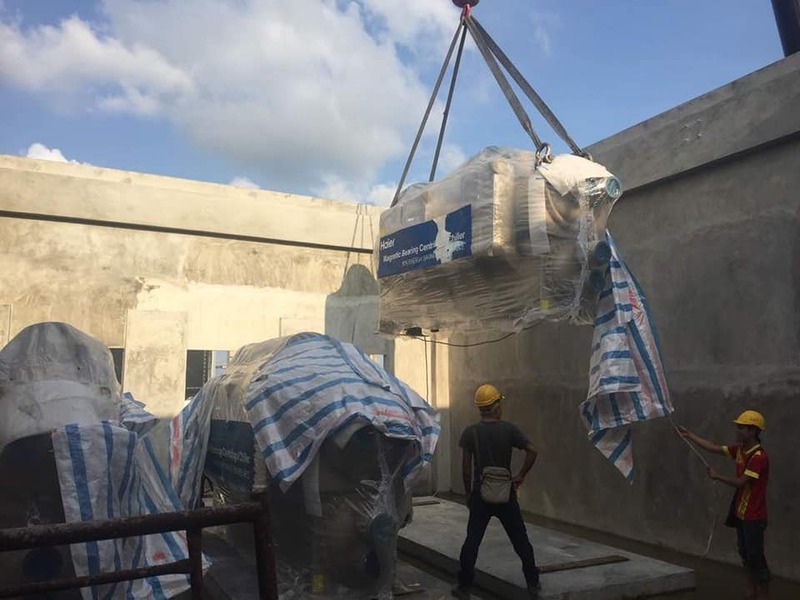 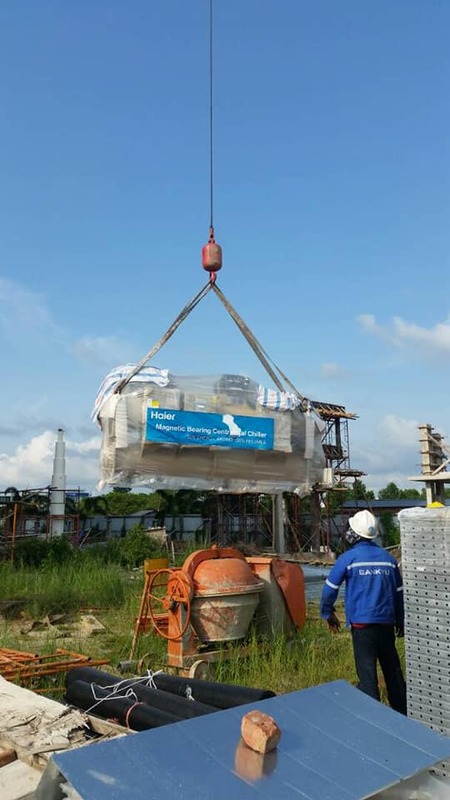 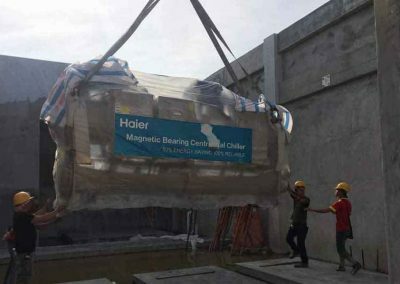 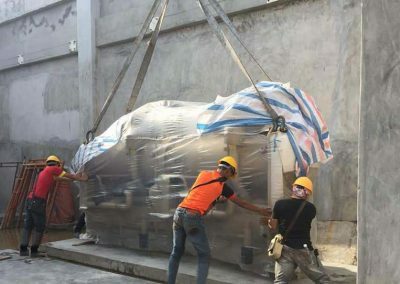 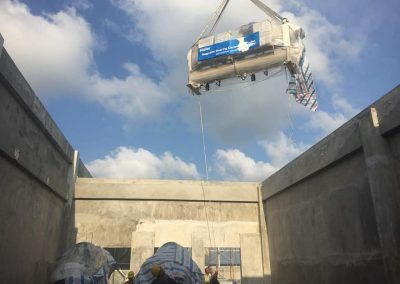 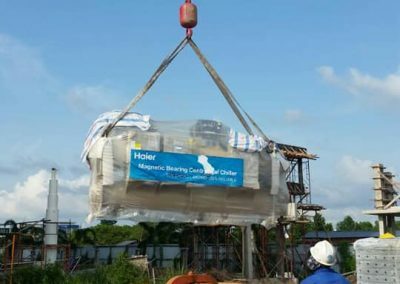 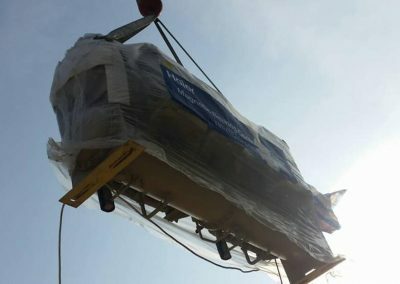 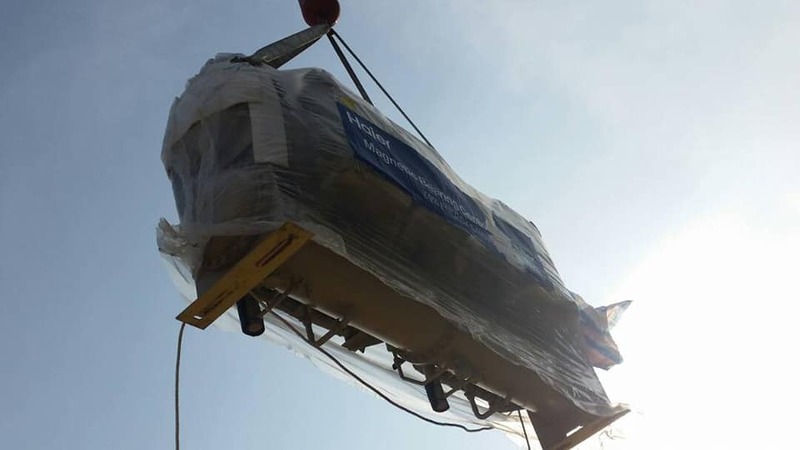 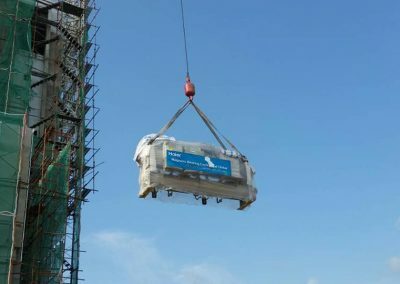 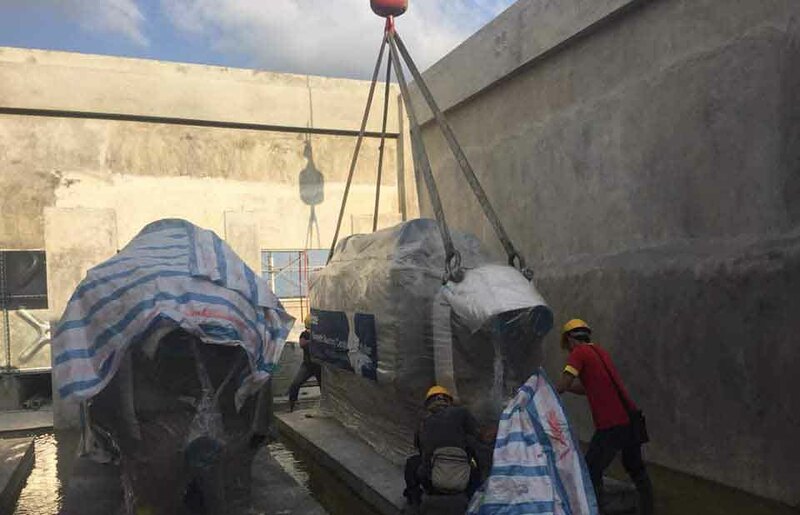 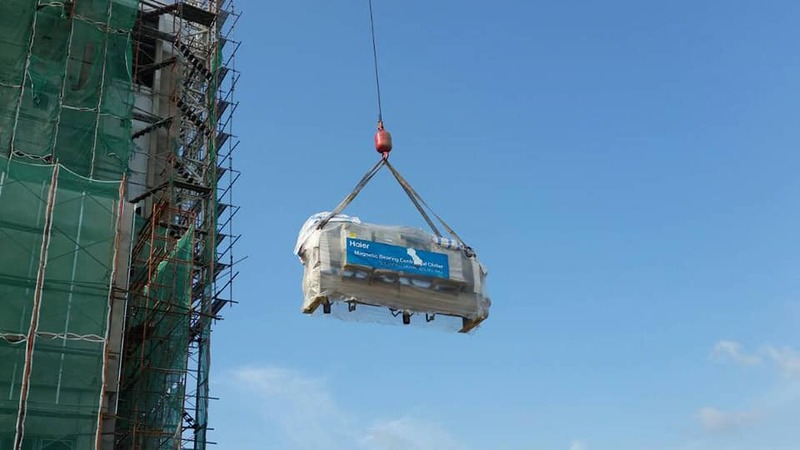 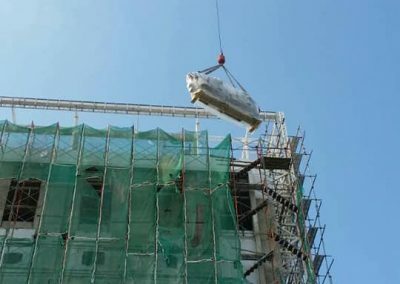 The succesful hoisting of 3 Haeir Magnetic Bearing Chillers to the 8th floor of KPJ Miri hospital. 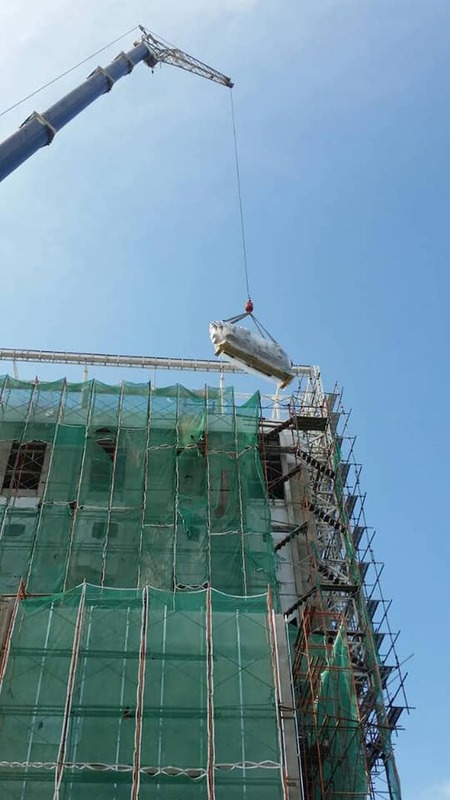 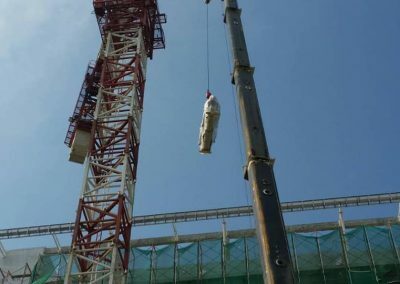 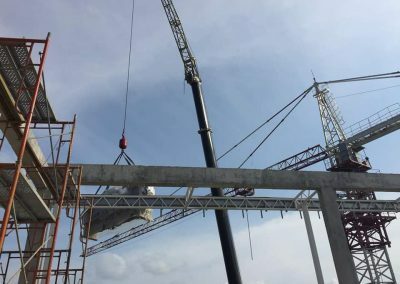 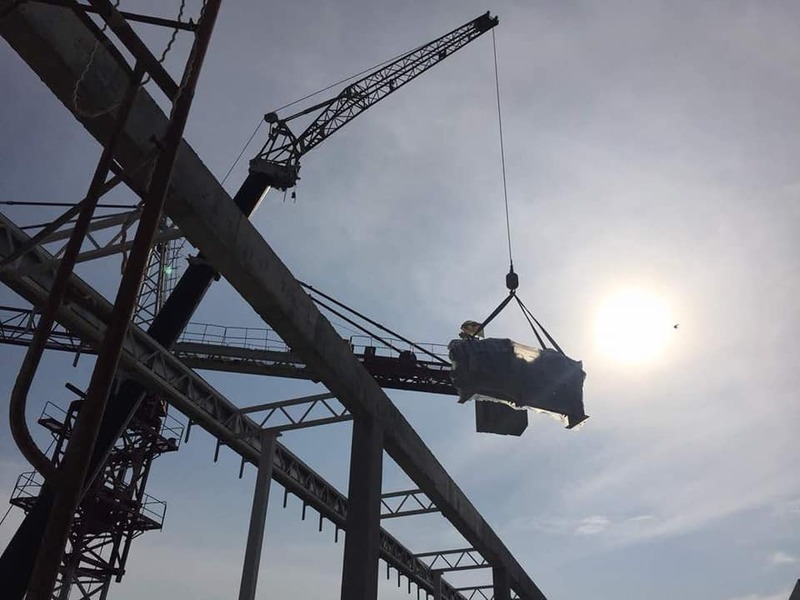 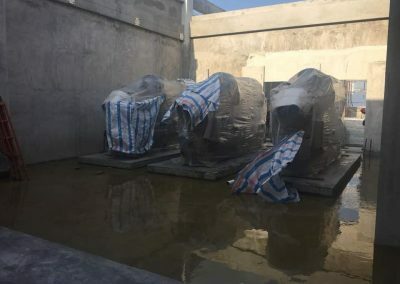 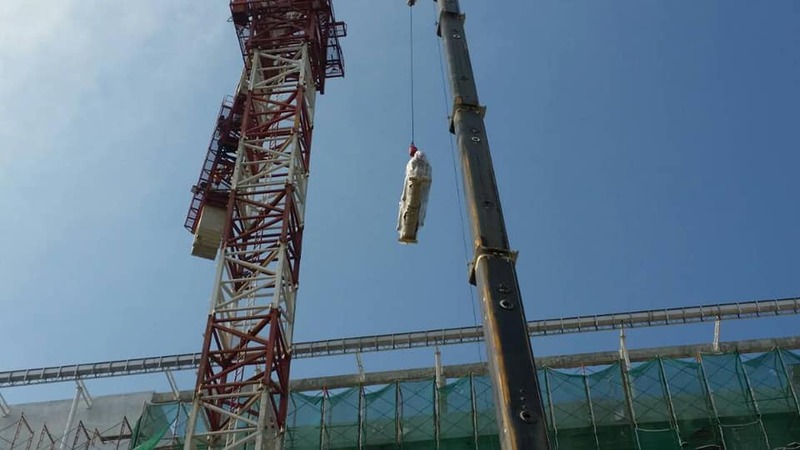 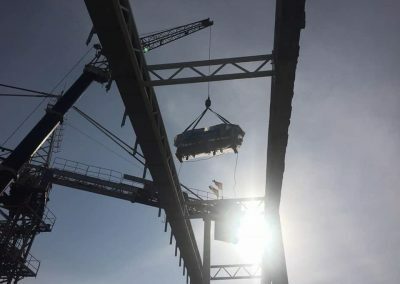 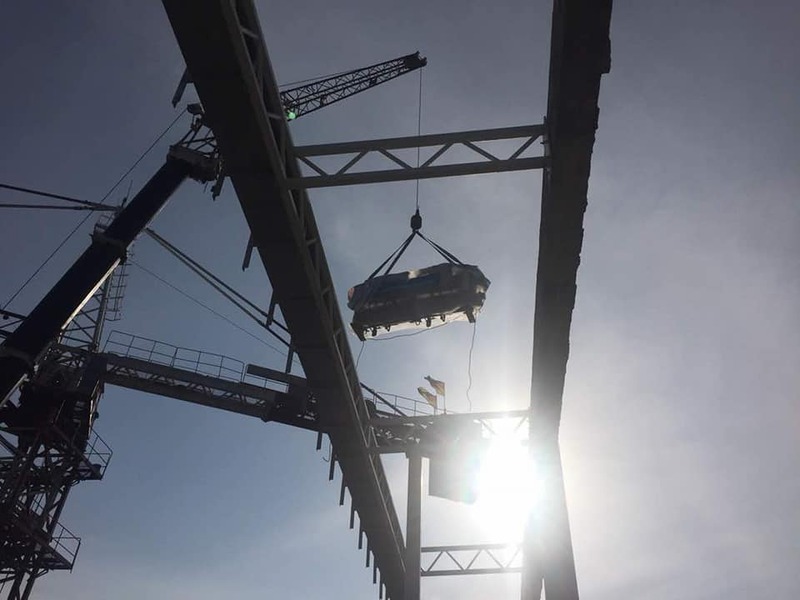 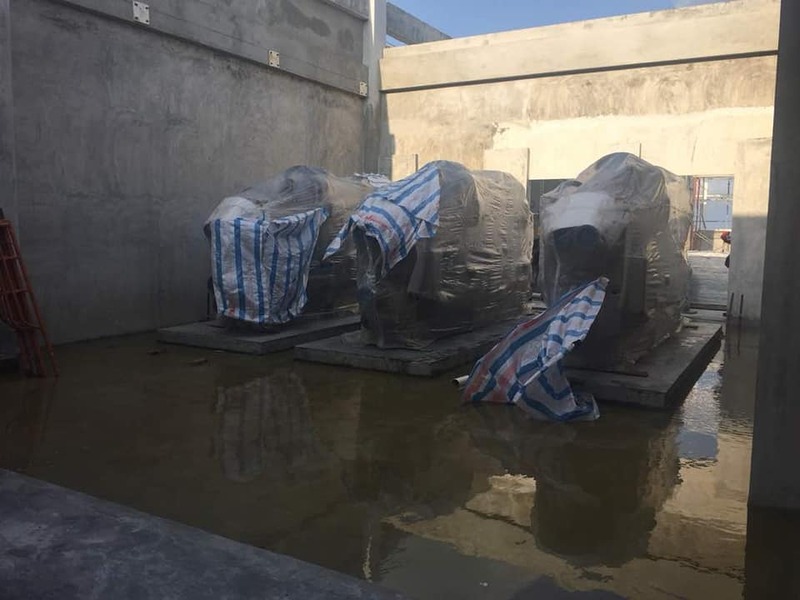 It require a 200 ton crane to do the job. 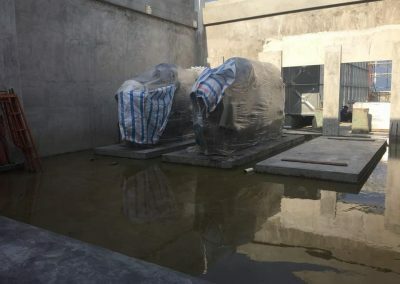 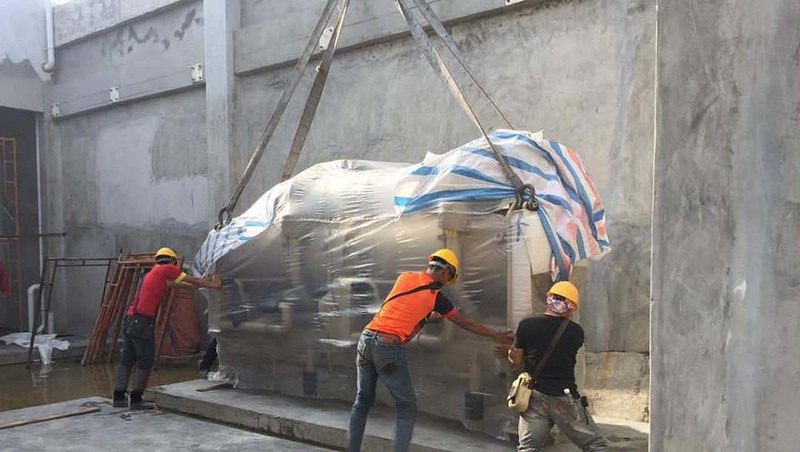 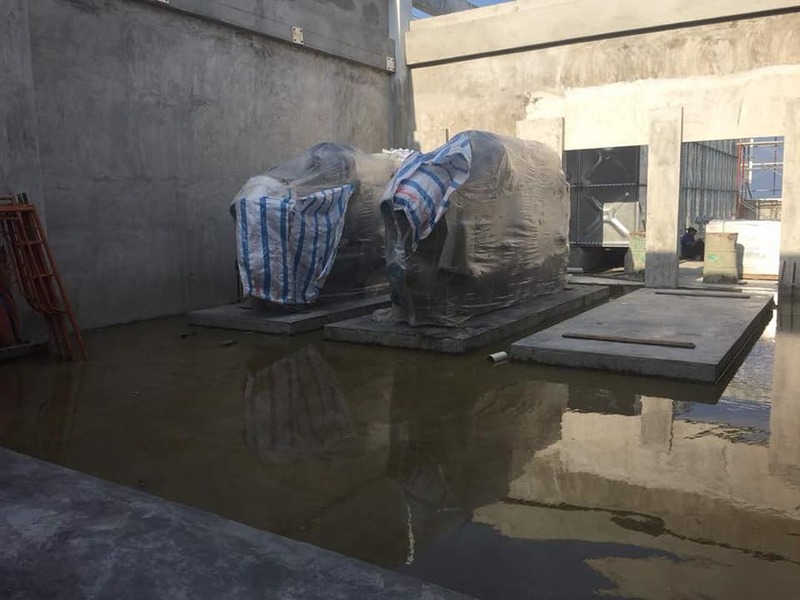 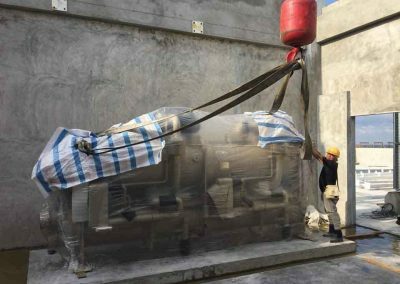 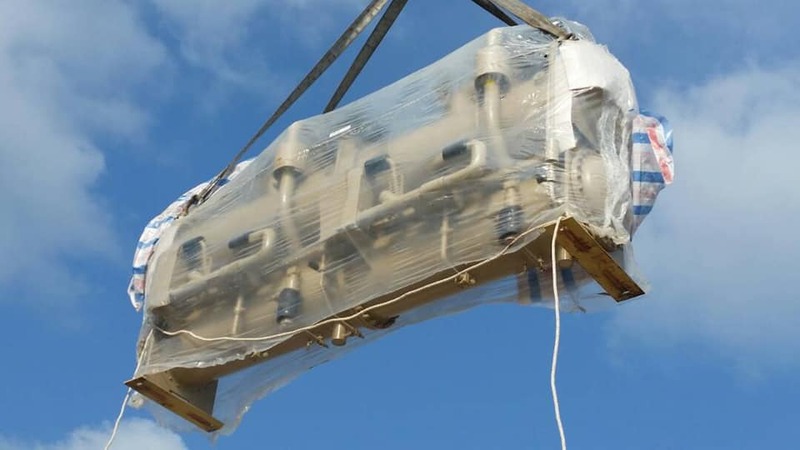 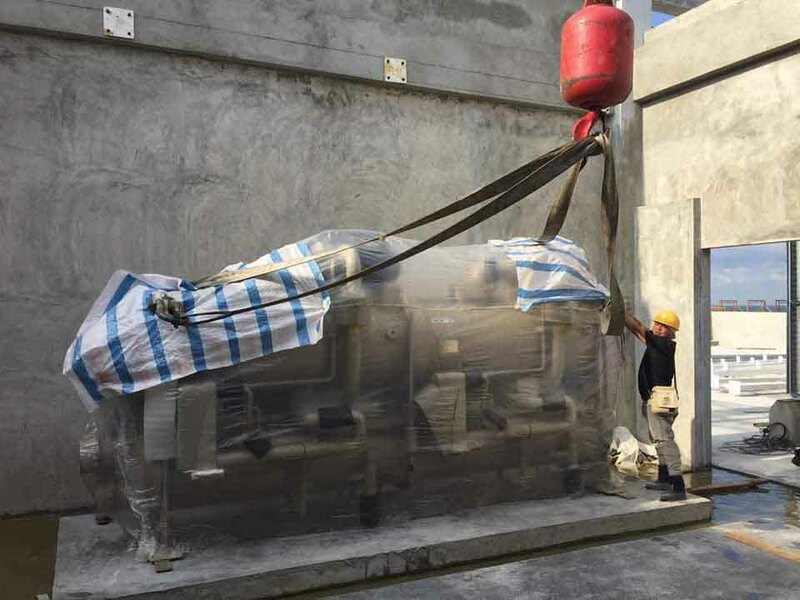 KPJ Miri is the first building in East Malaysia using this high tech chillers supplied by JTR. JTR is the Authorised Distributor for Haeir Magnetic Chiller in Malaysia.